The bathroom remodel took a bit of a sabbatical. But we are back in business! 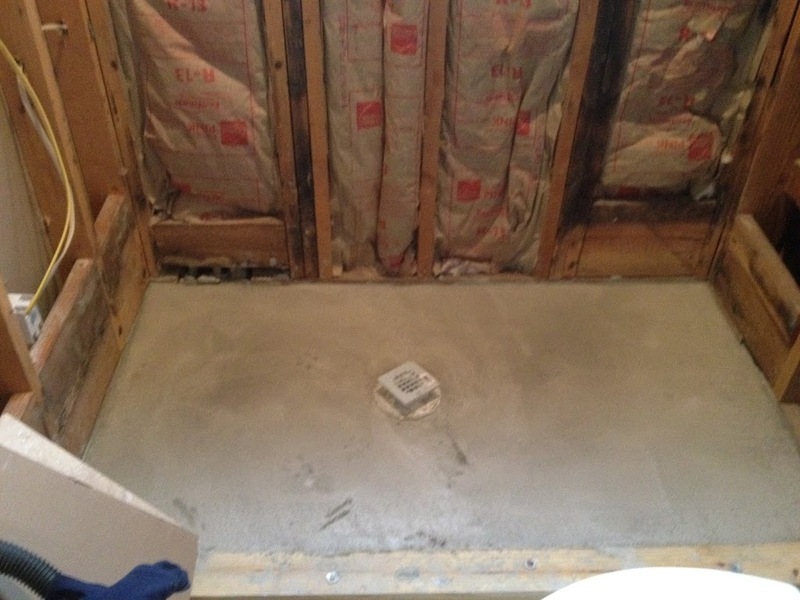 The floor to the shower is poured. 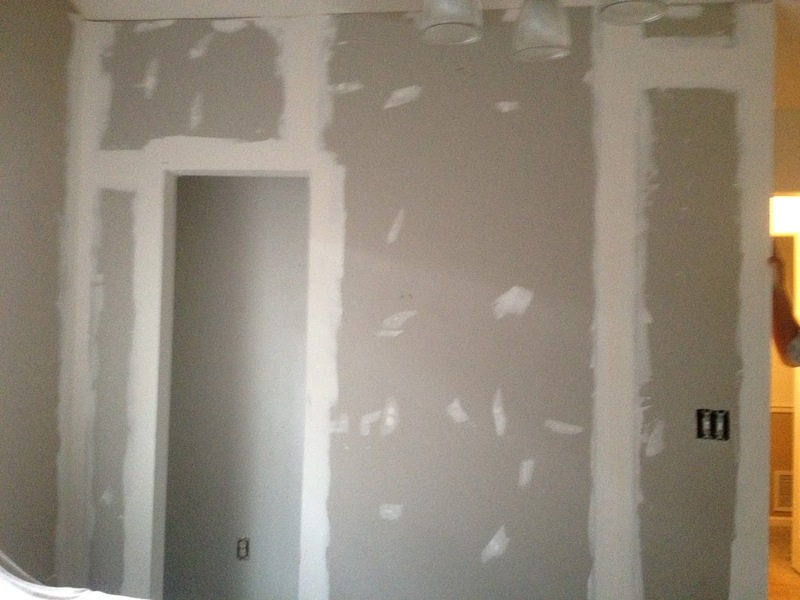 The walls are up and doped.